With a historic past dating back to the repeal of Prohibition, Louis M. Martini Winery is certainly not a new fixture in the Napa Valley wine scene. But as the saying goes, everything old can be new again, and such is the case for Louis M. Martini. 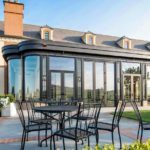 After having recently undergone extensive renovations to reveal a brand new look and variety of tasting experiences, this storied Napa Valley winery suddenly feels “new” again, and we’re sharing all the details on its shiny new space. Located in St. Helena, Louis M. Martini Winery was one of the first wineries in Napa Valley after Prohibition ended, founded in 1933 by Italian immigrant, Louis M. Martini. Known for his innovation and collaboration both in and out of the winery, Louis M. Martini went on to establish the winery as one of the foremost producers of cabernet sauvignon in Napa Valley, and today, Louis M. Martini Winery remains true to its roots. Building on the legacy started in 1933, Louis M. Martini’s new Visitor Center offers world-class wine paired with welcoming hospitality. 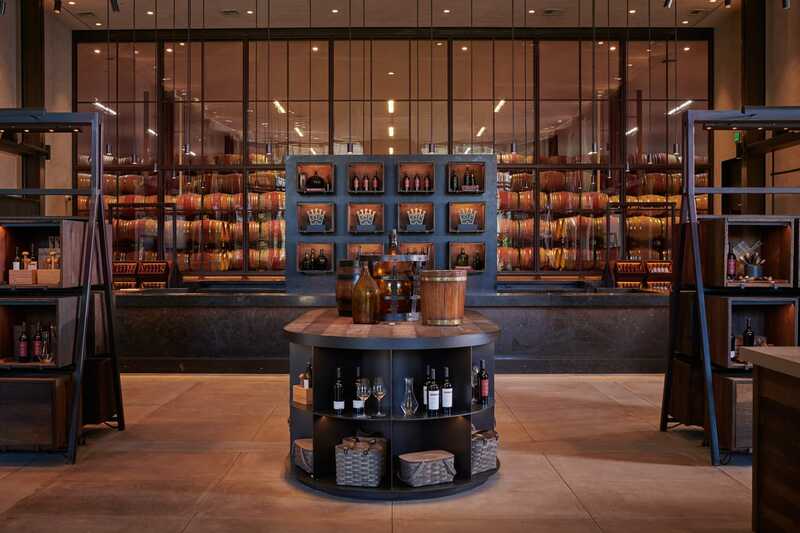 Designed by renowned Wine Country architect, Howard Backen, the facility’s extraordinary new spaces are meant to inspire and connect, while rich tasting experiences celebrate 85 years of winemaking and help guests explore the nuances of these iconic Napa Valley wines. At the Crown Bar, the epicenter of the main tasting room, a 30-foot by 60-foot glass wall frames the space, offering tasters a look into the winery’s expansive oak barrel room. At the Founders Room and the Heritage Lounge, indoor and outdoor spaces provide ideal settings for more immersive wine and food pairings, such as customized library tastings and vineyard perspective tastings, served alongside food pairings from Executive Chef Jeffery Russell. Outside, guests can enjoy private cabañas with bottle service at Martini Park, offering an acre of public and private spaces, but for something truly unique, a tour and tasting in the 85-year-old Underground Cellar makes for a memorable way to experience the vast history of the winery. 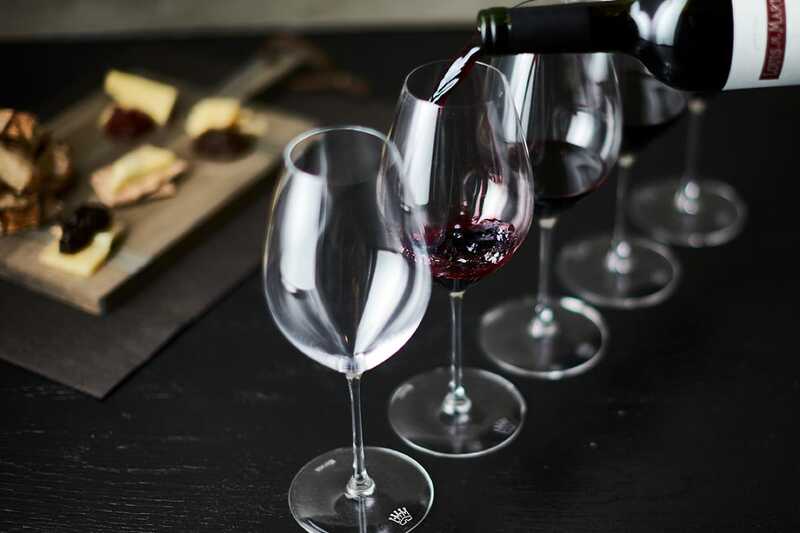 Available daily, the Crown Bar Tasting is a great way to get acquainted with the wines of Louis M. Martini, which includes a flight of well-known wines and small-lot releases. Inside the Heritage Lounge or out on the Terrace (weather permitting), guests can enjoy a seated tasting experience that features the winery’s famed Monte Rosso Collection and Lot No. 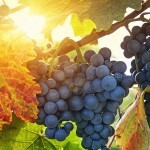 1 Cabernet Sauvignon, along with a delicious assortment of culinary bites. 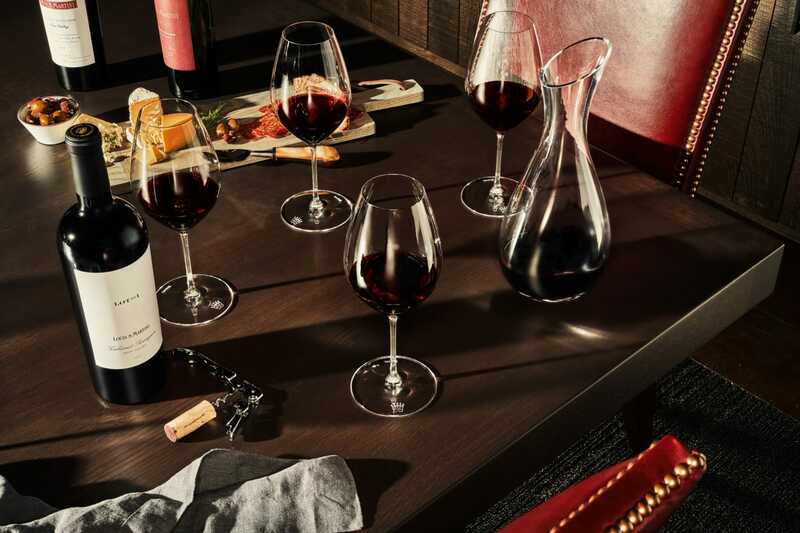 Taking place in the private Founders Room, this customized, seated tasting for up to ten people highlights the impact of vintage on a wine. Led by a personal sommelier, each of the wines are selected based on personal interest, and include library wines and barrel samples. This guided tour and tasting highlights the historical significance of Louis M. Martini. Explore the Underground Cellar as you learn how the Martini family helped shape Napa Valley’s reputation to become the renowned wine region it is today.